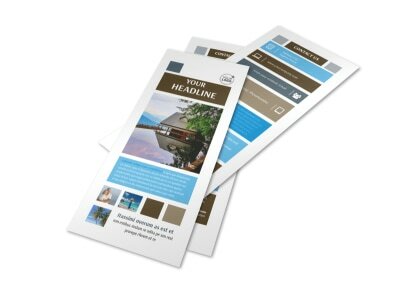 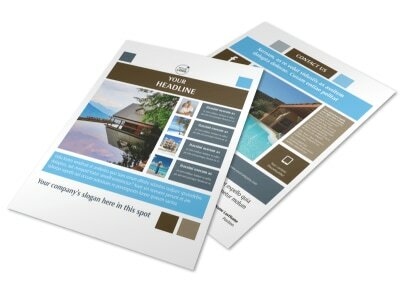 Customize our Sunny Villa Rental Flyer Template and more! 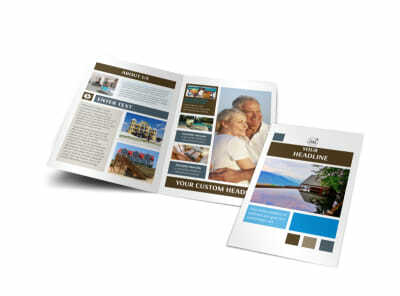 Help vacationers envision themselves staying with you with sunny villa rental flyers. 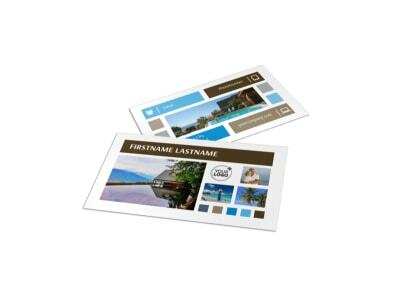 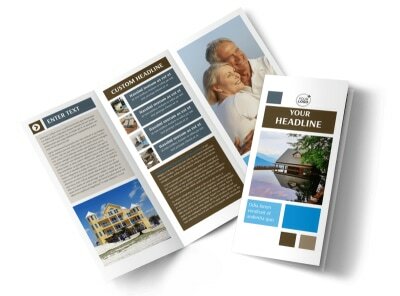 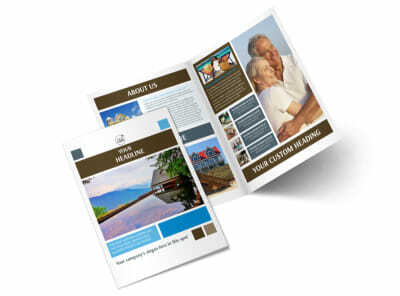 Customize your flyers to showcase your properties amenities, local attractions, and more. 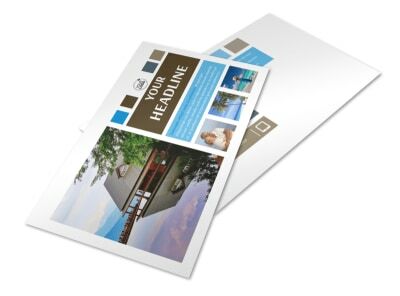 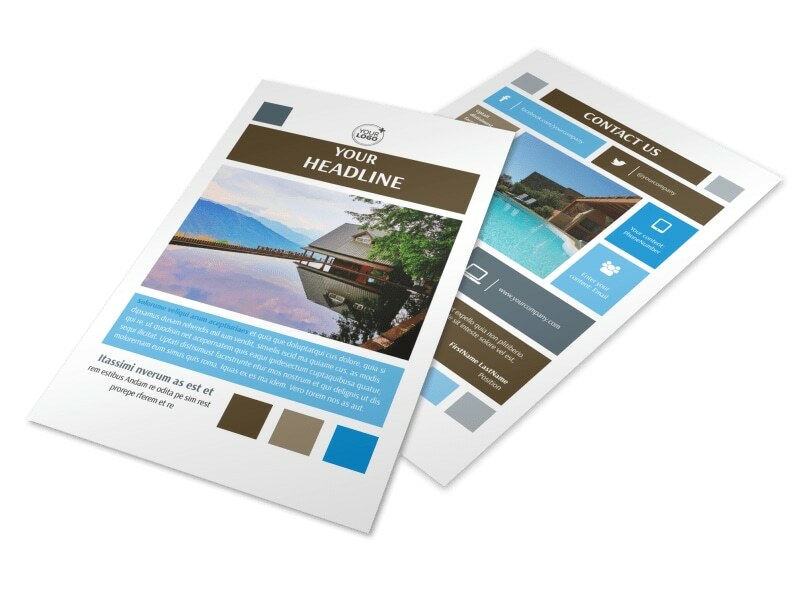 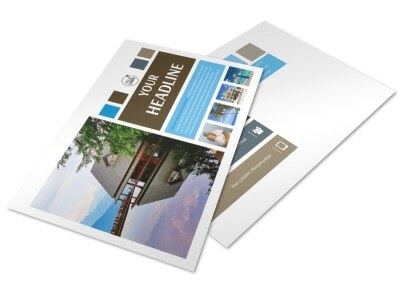 Make your design unique with custom text, photos, graphics, and other elements, and then print your flyers instantly for an impromptu campaign or send your design to our printers for a professional finish.